Learn how prominent healthcare organizations are navigating industry pressures to find innovative ways to improve business performance and patient care. 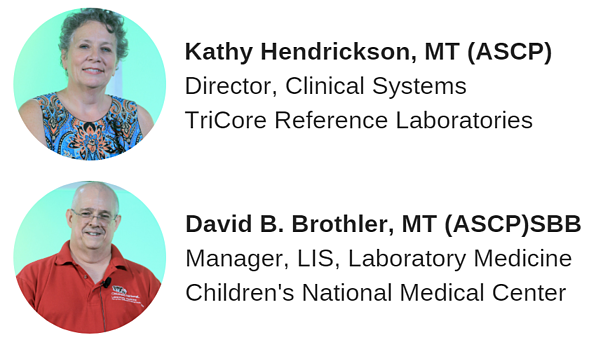 Join Children's National Medical Center and TriCore Reference Laboratories to discuss how leveraging the enterprise laboratory is providing strategic advantages that drive growth, efficiencies and savings while optimizing clinical outcomes. Following the webinar, attendees will understand pragmatic actions that can drive strategic growth and laboratory value using a common platform.